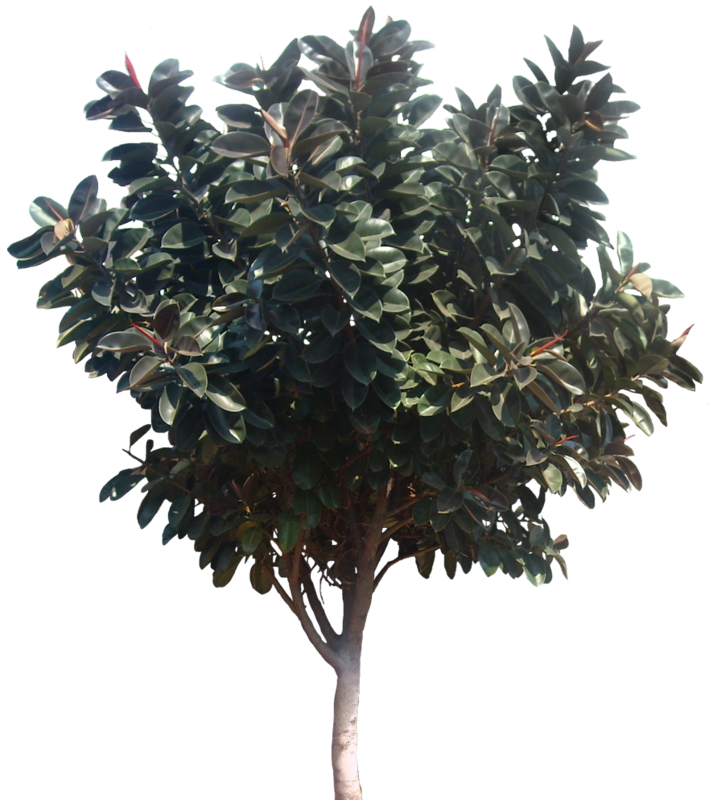 Common names: rubber fig, rubber bush, Indian rubber plant. This plant is native to northeast India (Assam), south to Indonesia (Sumatra and Java). 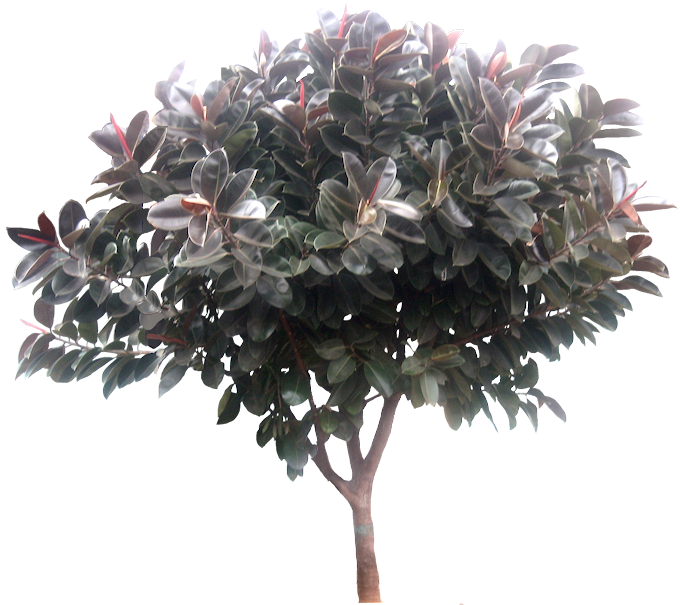 In indonesia, this plant also called "karet munding". 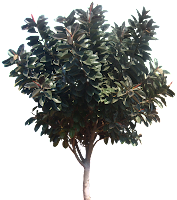 It is a fat bush in the banyan group of figs, growing to 30–40 or 60 metres height.